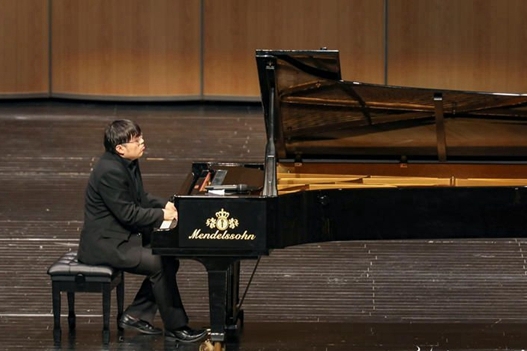 The final of the 2018 Mendelssohn International Piano Competition in Asia Pacific got underway at the Sound of the Phoenix Grand Theater in Qingdao West Coast New Area on Aug 20. 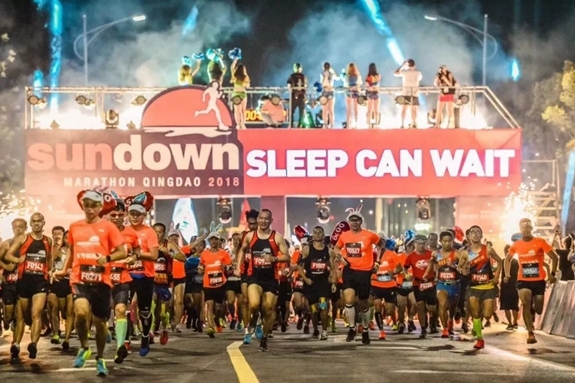 About 13,000 runners from more than ten countries stayed up to take part in the 2018 Qingdao Sundown Marathon in Qingdao West Coast New Area on Aug 18. 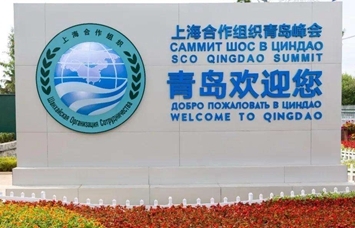 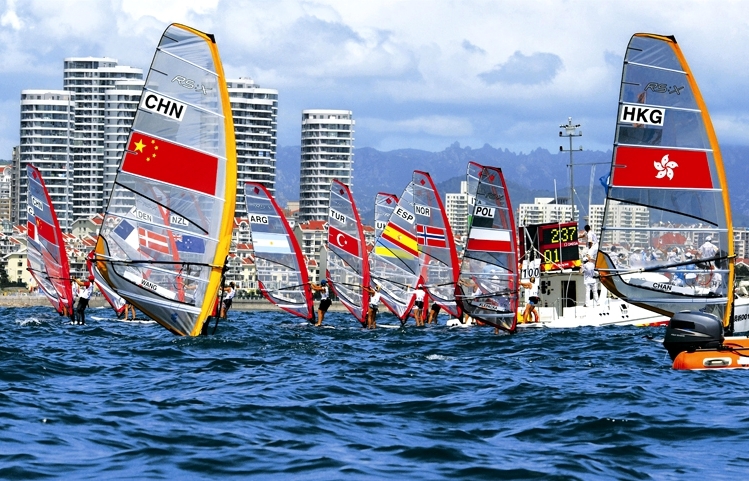 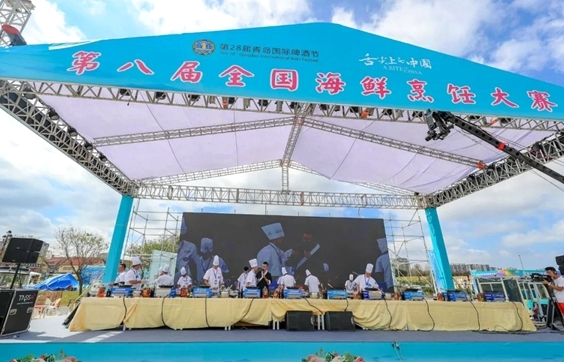 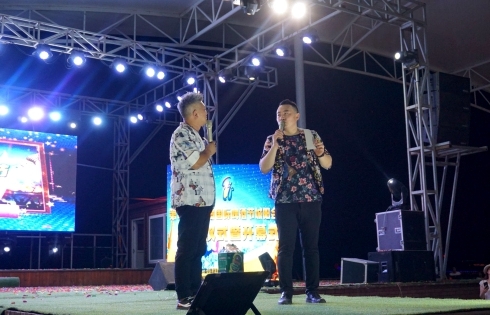 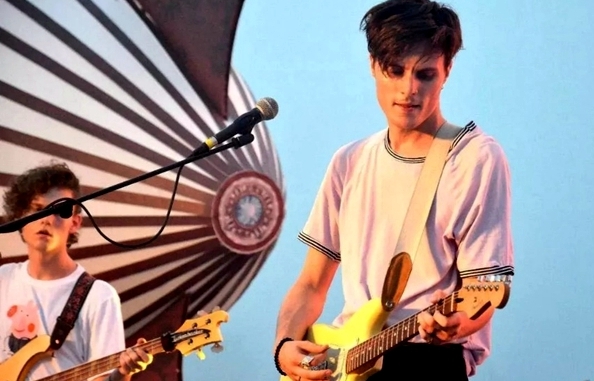 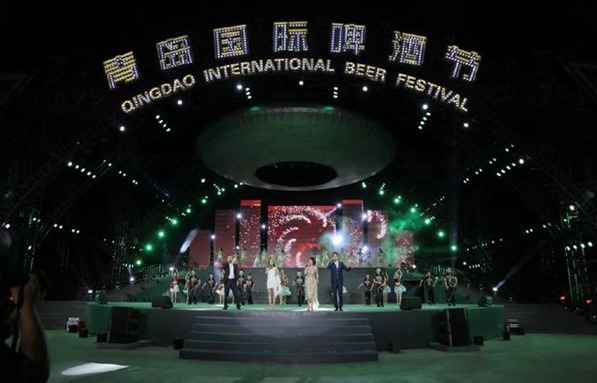 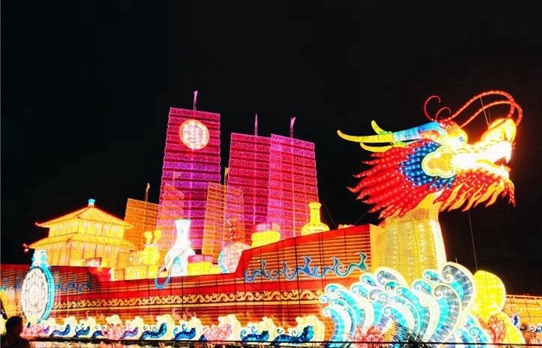 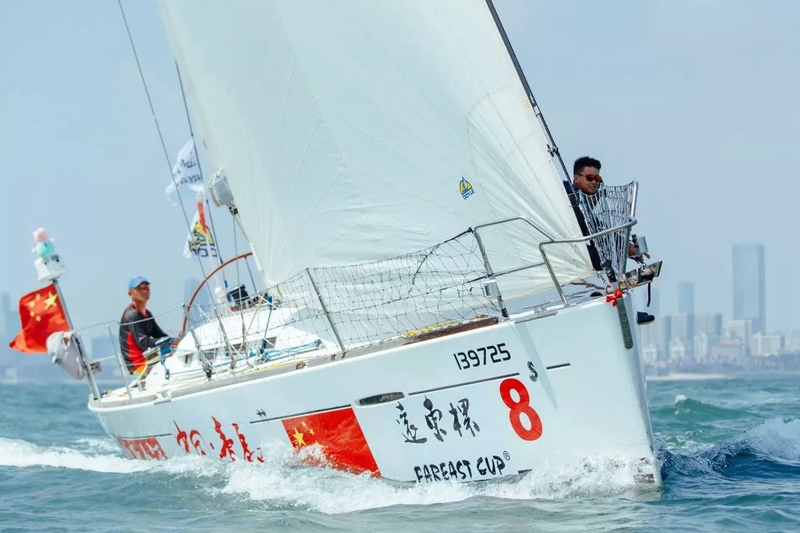 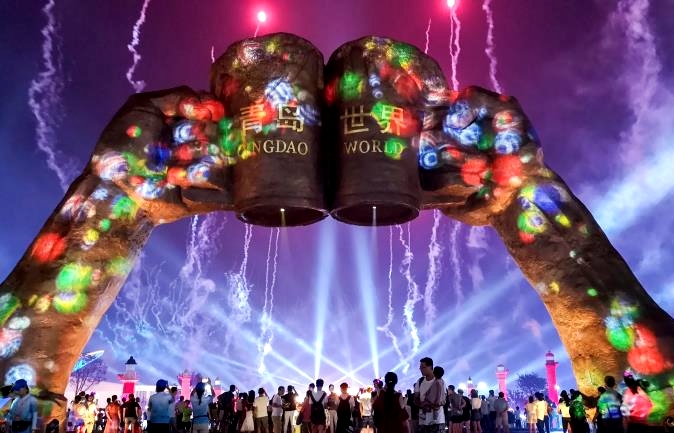 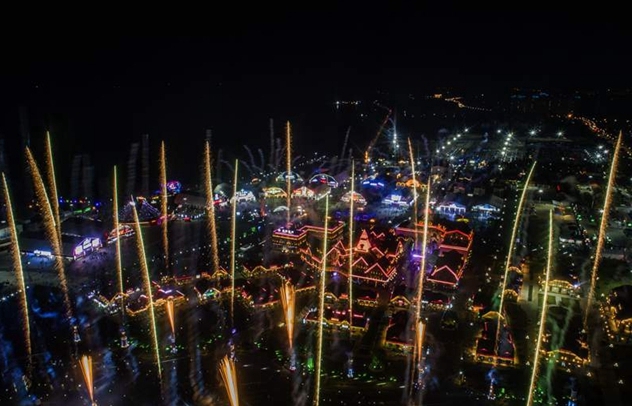 The Chengyang session of the 28th Qingdao International Beer Festival opened in grand style on Aug 11 at the Yangmaogou Flower Sea Wetland Park, starting a 16-day beer carnival.